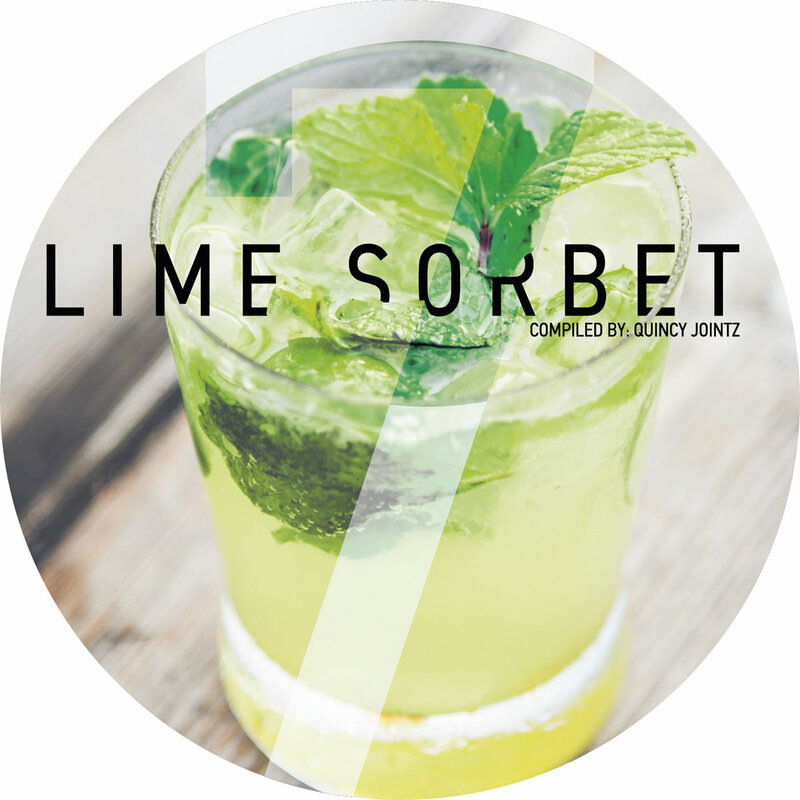 Includes unlimited streaming of VA - Lime Sorbet Vol.7 (Compiled by Quincy Jointz) via the free Bandcamp app, plus high-quality download in MP3, FLAC and more. 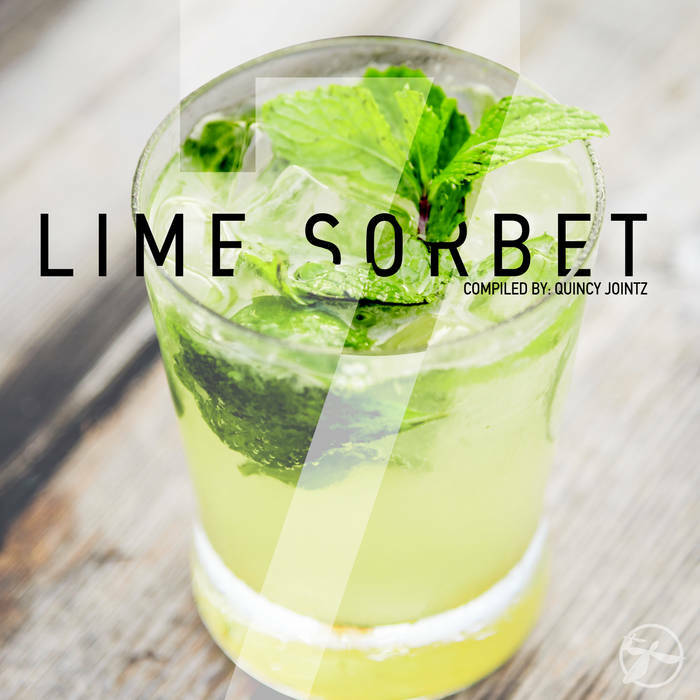 Our popular Lime Sorbet compilation by Quincy Jointz is back with a seventh edition. 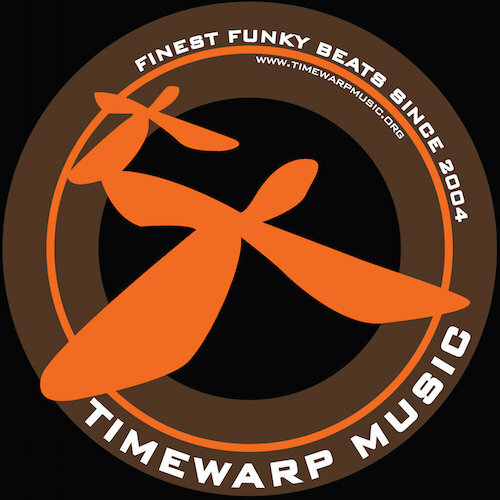 This time it is delivered as a mini compilation ep concept, to give you the freshest unreleased songs by top-notch artists worldwide from funky breaks scene. Kicking-off with 'Reality' song, a collaboration from Quincy Jointz & Rory Hoy, they bring a dance floor bomb song that combines funky breaks with dancehall vocals by Jamaican singer Wildlife. Up next is Forrest Funk, also member of 'Mined & Forrest', with his smooth and groovy breakbeat song 'Gitaro kaj Trumpeto'. Hungarian DJ Clairvo is well-known to our compilation fans. 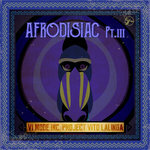 This time he offers a mid-tempo song under the title 'Come da Place' to set the dance floors on fire. 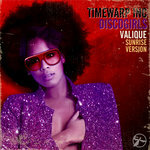 Germany's finest funk breaks producer Jayl Funk did an update mix of his great tune 'Supernova'. 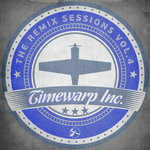 Zamali is back on the compilation with his new tune 'The Get Down' and adds more tempo with his funky 4-to-the-floor beat. Swiss artist DJ Color C2 slows down the tempo with his chilled groover funky song 'Far Distance'. Mr. Lime Sorbet himself aka Quincy Jointz closes the compilation with his new downtempo groove 'Get Away'.